These four free online tools and resources can help you manage and grow your business. 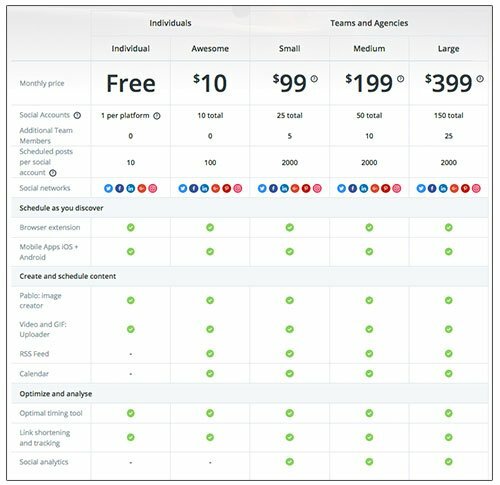 Each offers a premium (paid) version as well as a free one. 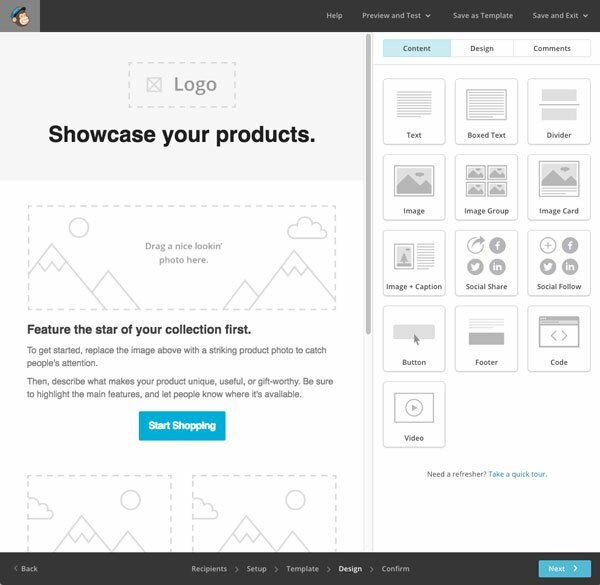 Canva is a graphic design tool website. 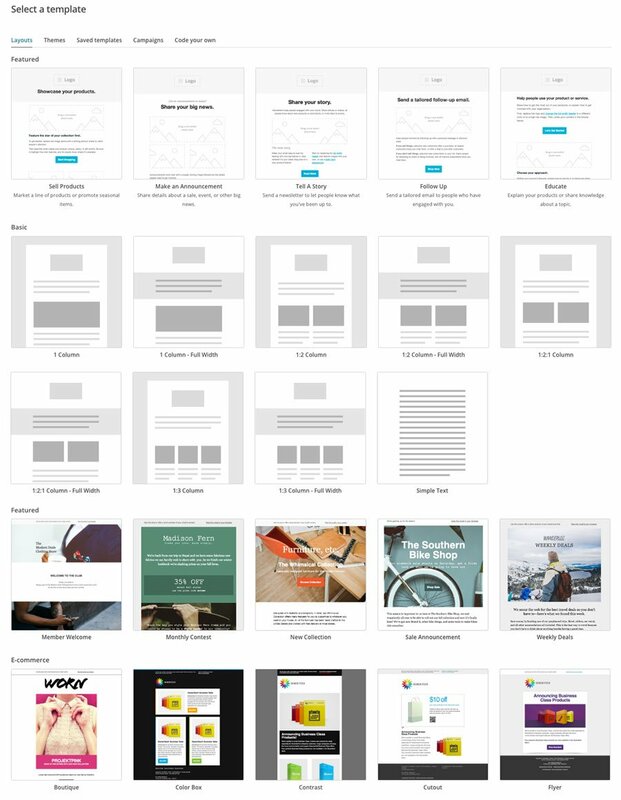 It allows you and your team to design almost any marketing resource, for print or online use, easily using a user-friendly drag-and-drop interface. You can also use your own custom or stock photos (free and paid) for your designs. It’s as simple as dragging them onto the Canva dashboard to upload them. It’s incredibly simple to use, once you get the hang of it. Of course, design is much more than finding a template. So, to help those who need help with design, Canva provides Design Courses and Tutorials for those who want to learn. Canva also makes it possible, even with the free version, for you to work with up to 10 other people on your design team! 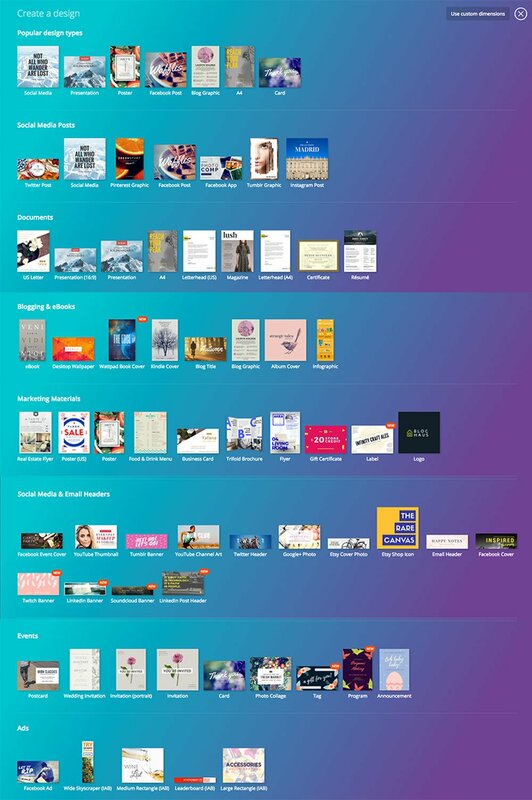 Canva is priced at $12.95US per month when paid monthly, or $119.40US ($9.95 per month) paid annually in advance. Eventbrite is a user-friendly online platform where free and paid events can be set up, hosted and managed. The online platform is free to use for free events. Events can be set up and promoted at no cost to the event holder where there is no cost for tickets. For events where tickets are sold, fees are involved and can be found on Eventbrite’s website by clicking here. With Eventbrite you can easily track registrations for parties, classes, seminars, webinars, workshops, open houses, networking events, nonprofit events, tours and much more. Free and/or paid events. Create a distinct URL for your event, making it easier to promote in print and online. Customize your event page with dates, times, a Google map, event branding, and other details. Customize registration form fields and set what information is required and what is not required. Make your event public or private. Set a limit to how many people are able to register for your event. Share ticket sales numbers with attendees, or not. Promote your event on Facebook and other sites. Receive notifications when people register or purchase a ticket.